Job.com Business Magazine Center - Get Started! 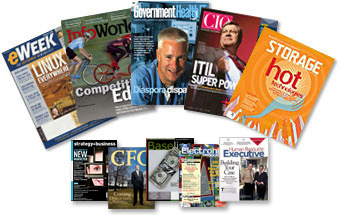 Hundreds of magazines for FREE! search with the latest news in your industry.